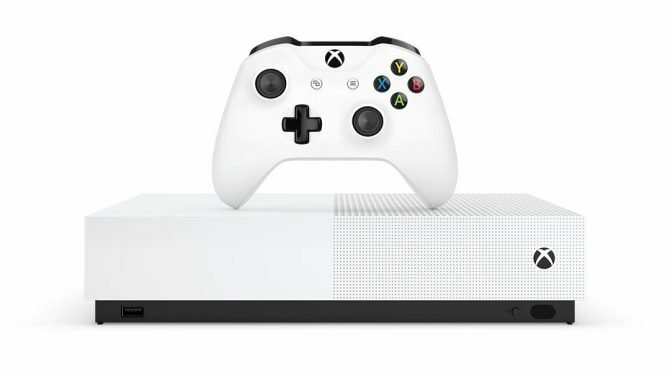 Xbox Game Pass is expanding with eight more titles for subscription members next month, with highlights including Halo Wars 2, RIME, and more. 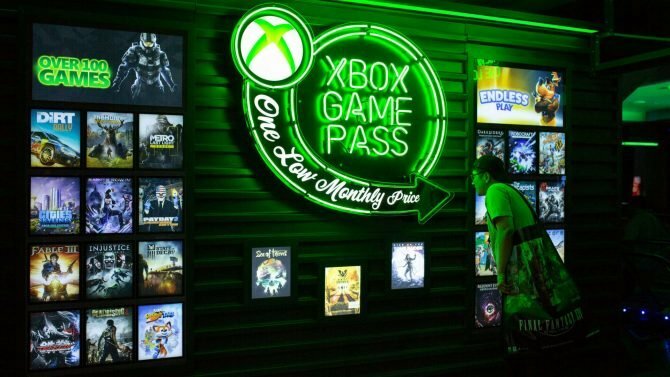 Since its introduction last year, Xbox Game Pass has provided Xbox One owners the chance to delve deep into the Xbox’s library of games for a low monthly cost, with the service bringing in an additional eight titles for system owners at the beginning of next month. 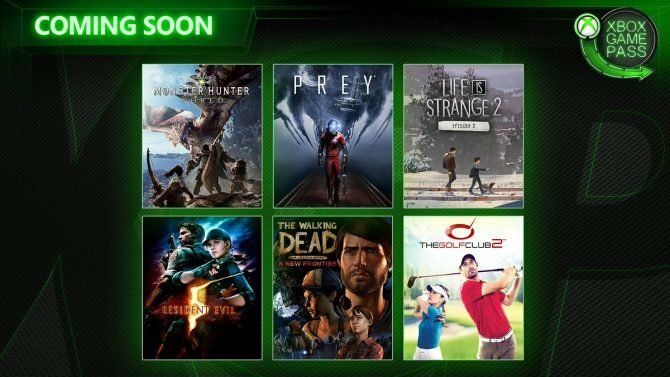 Microsoft’s Larry Hryb (aka “Major Nelson”) revealed that eight titles are being added to the Xbox Game Pass service in February, with the eight titles in question below. Overall, there is a nice blend between sports games, AAA games, and a few indie hits, with the highlight being last year’s Halo Wars 2 now entering the service’s library of games. 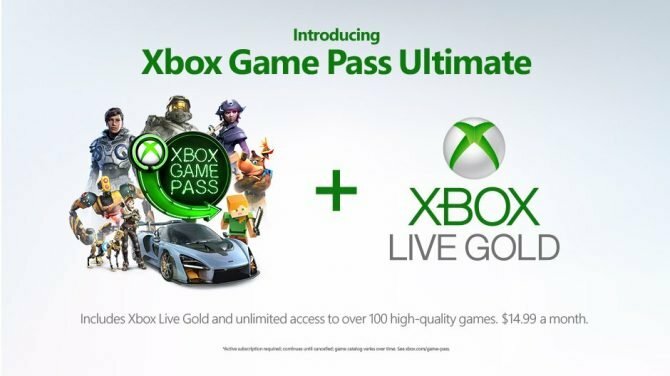 Game Pass was first introduced for Xbox on June 1, 2017 and provides an experience similar to services such as EA Access and Origin Access service on Xbox One and PC. With subscriptions starting at $9.99/month, the library of games currently sits at over 100 titles and runs the gamut from heavy hitters like Gears of War 4 and Halo 5: Guardians, to plenty of smaller and niche games like This War of Mine, Brothers: A Tale of Two Sons, and more. 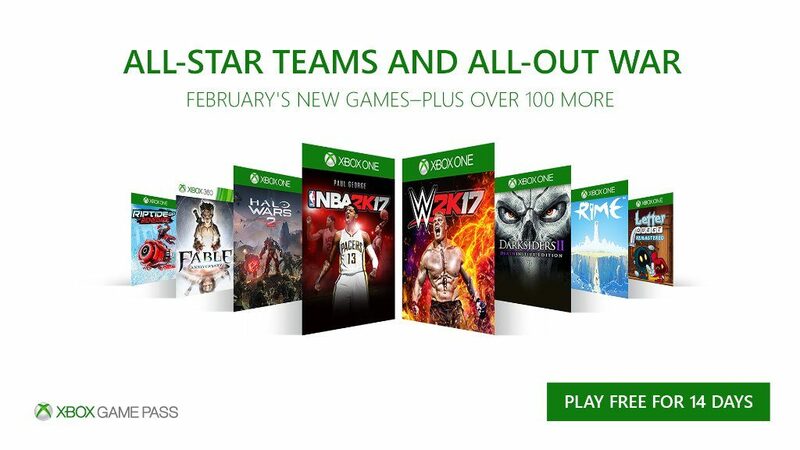 In addition, Game Pass has also expanded to include select backwards compatible Xbox 360 and Xbox games.